Why own more than you can use? 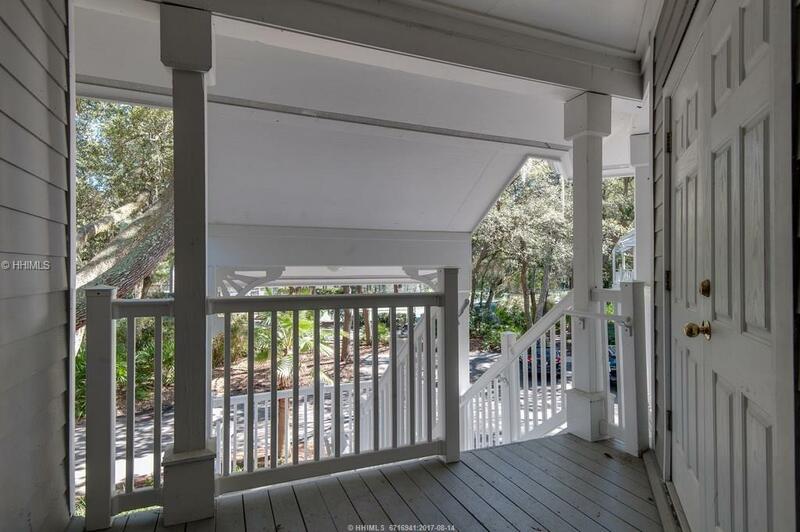 Premium location and walking distance to the beach! 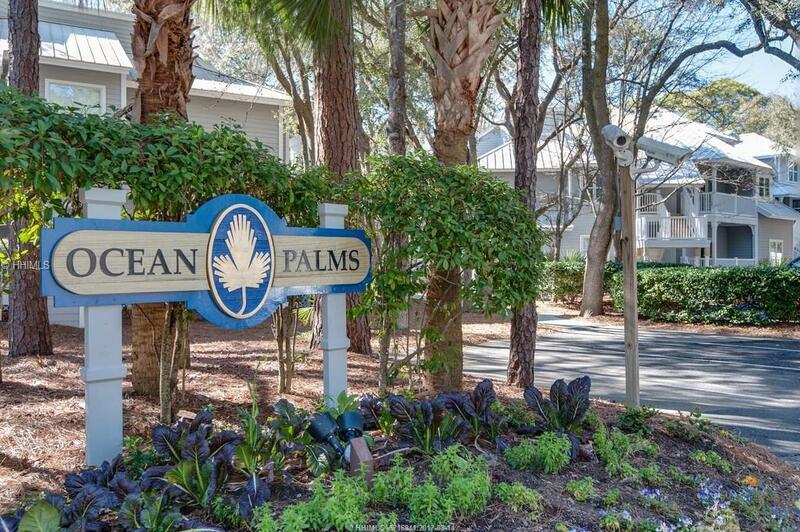 Ocean Palms is a 1/5th deeded ownership property, with each of the 5 owners getting 2 weeks back to back 5 times per year. Management by the Westin Oceanfront Resort & Spa allows use of the hotel amenities, fitness center, oceanfront pool complex, beach access and resort shuttle. 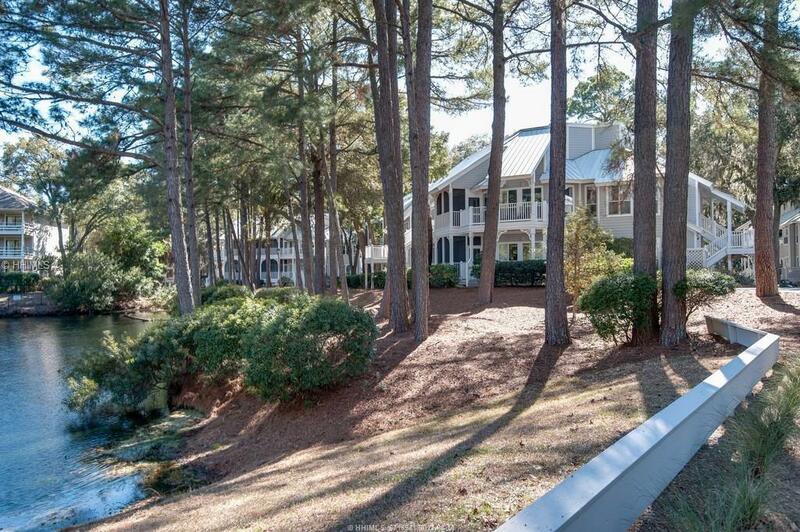 A great golf & tennis package is included with ownership. 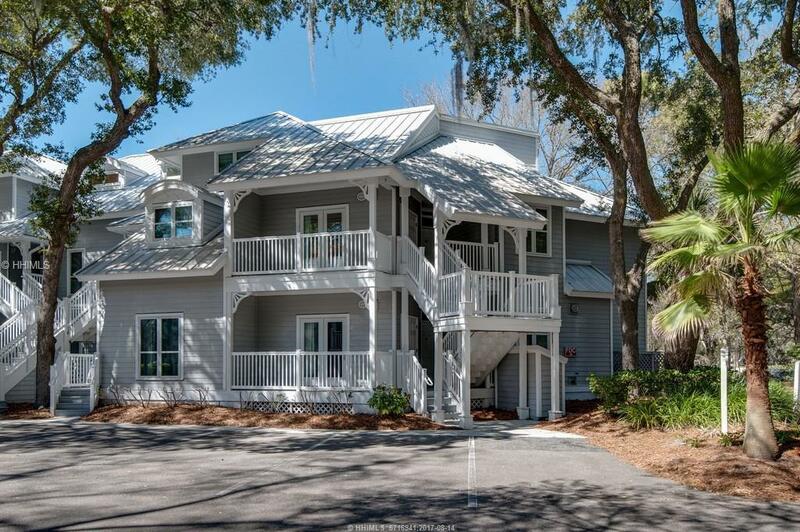 This wonderful 2 bedroom/2 bath designer furnished Sanibel floor plan has 1350 htd sq ft, a 2nd floor location overlooking the back pool area. Model villa open daily.